Policy shifts that move us towards safer environments affecting health (food and transportation systems, public space design) that encourage and enable people to be more physically active and spend more time in nature. ESEA is the nation’s most significant federal education law. HealthCorps joined a coalition of like-minded organizations to ask that health and physical education be elevated to “core subjects” or enjoy the same flexibility of federal funding as other subjects. Additionally, the organization has advocated for the inclusion of the Physical Education Program (PEP) as an authorized grant program. 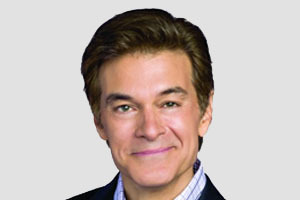 On February 26, 2009, Dr. Mehmet Oz, cardiac surgeon and Founder and Chairman of HealthCorps, testified before the U.S. Senate Health, Education, Labor and Pensions Committee (HELP). 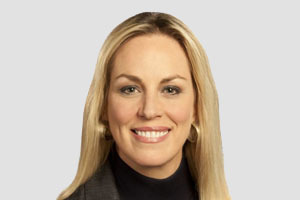 On March 10, 2009, HealthCorps President Michelle Bouchard advocated on behalf of service, the Serve America Act and HealthCorps in front of the US Senate Health, Education, Labor and Pensions (HELP) committee.